Welcome to Kennel Illizit! A small breeding of Border Collies located in Eastern Norway. 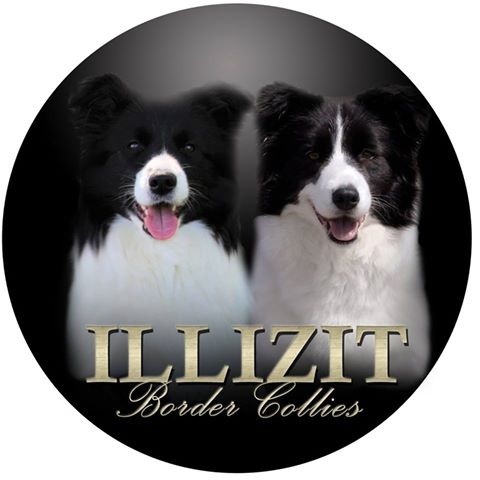 My kennel prefix was approved in 2015 and Illizit's first litter came in March 2016. If you are interested in my dogs, what we do, my future plans or a puppy of mine - please make your way through this website or contact me personally!